Call Centres are ubiquitous these days. You must have seen arrays of desks lined up with people on either side with headphones bigger than their heads propped on their heads. Well, call centers have a lot more to them than the constant murmur of voices interlaced with telephone rings. 1. PABX, PBX, and ACD are some acronyms associated with the origin of call centers and the call center system. The inception of the call center was in the 1850s with the development of ACD or the Automatic Call Distributor technology that was capable of handling a large number of callings at a time. Then, in 1972, UK's Birmingham Press and Mail started using PABX systems. PABX stands for Private Automated Business Exchange and PBX for Private Business Exchange System. The PBX was automated using the ACD to form PABX which could manage a large number of calls and contacts. 2. The Philippines was declared as the Call Center Capital of the world' 2015 with than 1 million Filipinos dedicated to the outsourcing industry, their major clients being based out of America. This is because of the proximity of a Filipino accent to an American one and their familiarity with the American culture. 3. 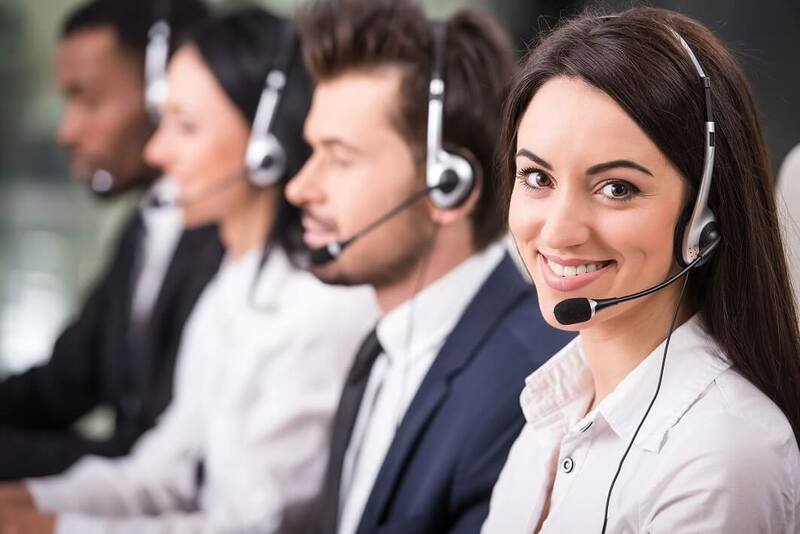 A Contact Center is an important terminology in the world of call centers. A contact center is a where all the information related to customers are storing, such as their names, phone numbers, email addresses, etc. These contact centers are managed by the Customer Relationship Management (CRM) branch of a call center to update and gather customer data. In a way, a contact center is a resource for a call center. An automated software handles the large volume of data in a Contact Center. 4. Often, people confuse Business Process Outsourcing (BPO) with call centers but the two terms are not the same. There is thin of difference between them. A BPO, as the implies, outsources a portion of its work to an external firm, either to save costs or to increase their operating efficiency. A call center handles inbound and outbound calls. Inbound calls can be related to customer servicing and queries. Outbound calls are aimed at marketing. Hence, a call center is a BPO but the reverse is not always true unless the service outsourced is specifically related to communicating with people over calls. A business can also outsource its jobs which are not necessarily related to handling calls.